Lucky for those of us in New Jersey, we have a Garden State staple to keep our body and energy cooled this summer. In Chinese physiology, heat profoundly affects the heart, mind, and vascular system. From this, various issues related to the head, the heart, mind, body tissues, and digestion is affected. Paul Pitchford, teacher and author of whole foods nutrition as the foundation for health explains this in “Healing with Whole Foods: Asian Traditions and Modern Nutrition.” Pitchford looks at "Heat Patterns and Their Causes" in order to show how warmer foods push blood and energy up to the head and to the surface of the skin. With summer coming, it is important to incorporate more cooling foods to counteract the unavoidable heat. Lucky for those of us in New Jersey, we have a Garden State staple to keep our body and energy cooled this summer. 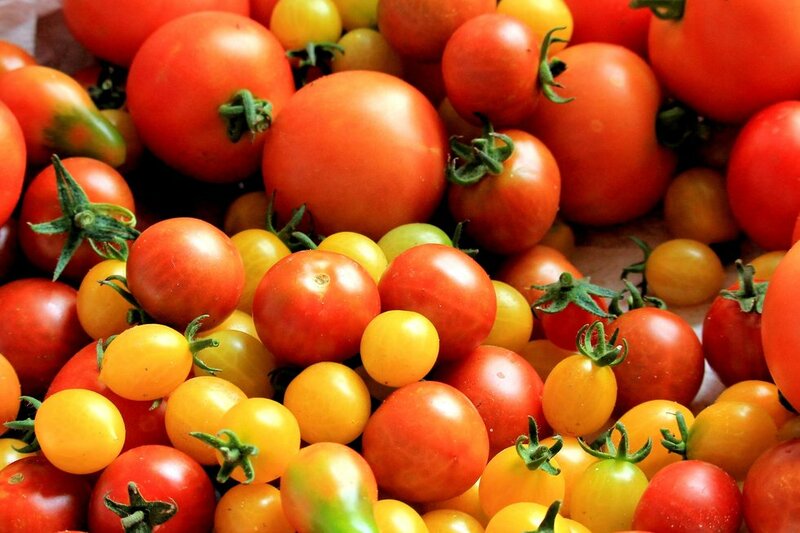 With its sweet and sour flavoring, tomatoes have been a vital part of New Jersey agriculture for centuries. Since then, New Jerseyans have been consuming this body and energy cooling food that can naturally relieve dryness and thirst. Here are three more fun facts about tomatoes. 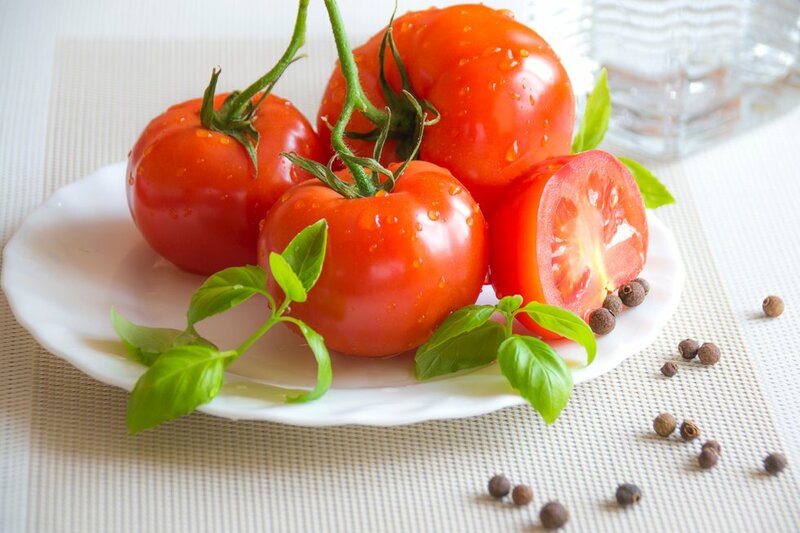 Although acidic with a very low pH balance in the stomach, after digestion tomatoes begin to help alkalize the blood. 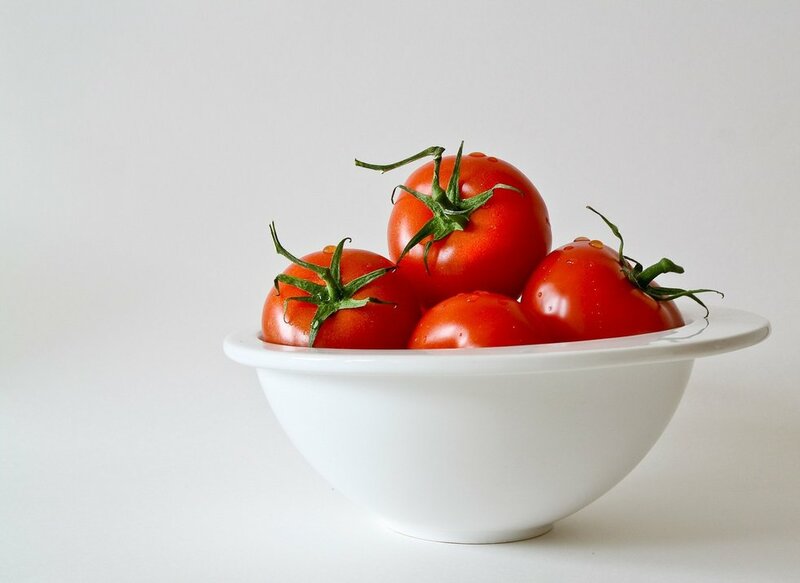 As we should all aim to keep our blood pH balance slightly above 7, eating tomatoes can help to keep both the stomach and blood pH levels balanced in the body. Due to its detoxifying properties, tomatoes help to purify the blood as it relieves liver heat and helps to move stagnant blood in the body. This stagnation occurs when too much food is consumed. Rich and greasy foods make the liver sluggish, interrupting blood and energy flow. Therefore, cooling and detoxifying whole foods, like tomatoes, are necessary to keep the liver organ flowing healthily.